Pubs are a key part of Australia’s cultural identity, and act as a meeting place within our local communities. The Inner West is no exception and has a deep connection with historical pubs and hotels, but most of this information was hard to find… until now! 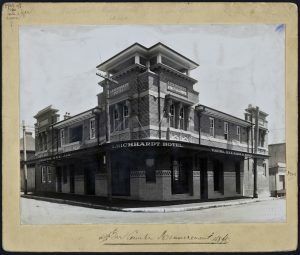 A project from the Australian National University (ANU) Archives has brought the history of Leichhardt and surrounds online for the community to enjoy. 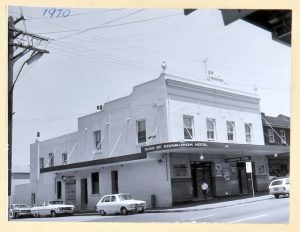 The ANU Archives has a new online exhibition showcasing the history of Tooth and Company, a significant New South Wales brewer, and the many hotels it owned and supplied throughout the state. This exhibit is available online along with a special interactive map, providing you access to valuable historical information, as well as incredible photographs. 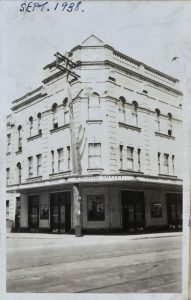 The ANU Archives has access to additional images and records on most of the hotels.